#158. Go for a city walk. With the John Moffat Building at Wits University celebrating 50 years of being, today was declared a “Grand Day of [architectural] Celebrations”. So we joined the small crowd at the University for an urban walking tour taking in 40 of Joburg’s best historic buildings. #65. 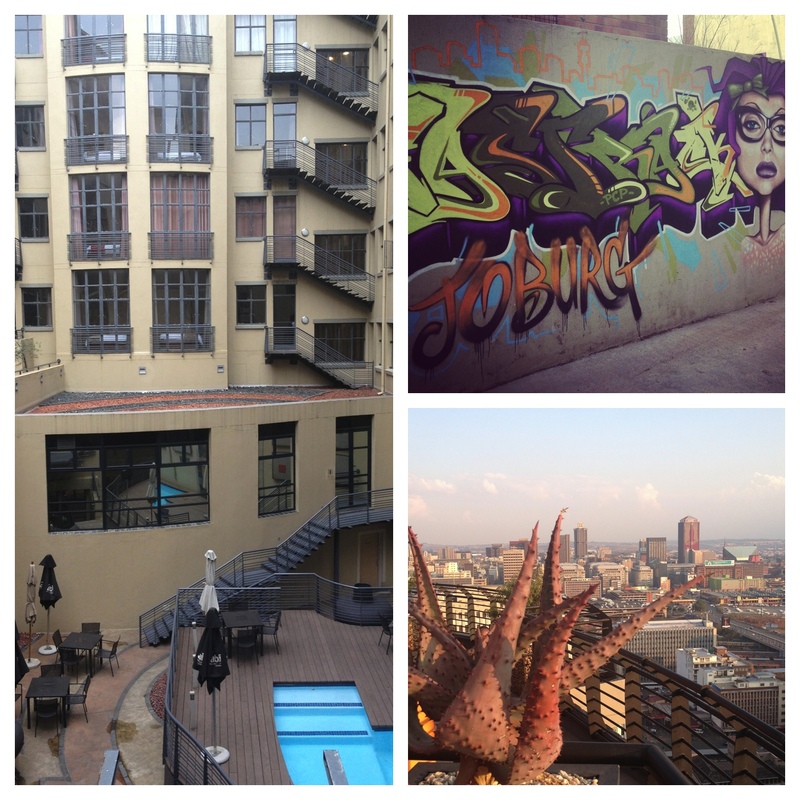 Get The Joburg Book – a guide to this city of “thieves and dreamers”. 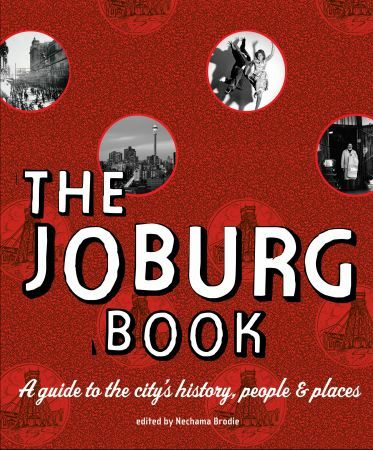 The Joburg Book, edited by Nechama Brodie of The Hunter Gatherer fame is more than a history book and more than a guide. Just released it’s a collection of writings about how this city came about ( a giant meteorite figures in the story), the nature of its contemporary life, its people and its food (it even contains a Biryani recipe for feeding 800 people) and its constant need for its own reinvention. And through it all runs a seam of gold that has shaped this place into what it is today — a magnet for fortune-seekers and adventurers, at times a refuge and at others a city under seige. It’s still the same city that Herman Charles Bosman wrote about, saying: “They are trying to make Johannesburg respectable. They are trying to make snobs out of us, making us forget who our ancestors were. They are trying to make us lose our sense of pride in the fact that our forebears were a lot of roughnecks who knew nothing about culture and who came here to look for gold”.